With the advent of the Common Core State Standards and high expectations with regard to content literacy, some secondary teachers are scrambling for what to do and how to do it. 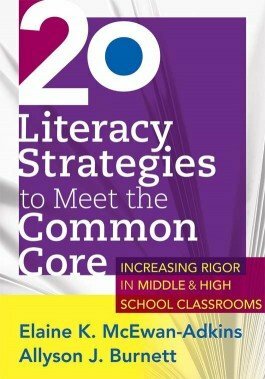 This book provides an accessible plan for implementing content literacy and offers 20 research-based literacy strategies designed to help students meet those standards and become expert readers. Access activities, lesson plans, organizers, and other research-based tools that promote secondary content literacy. Strengthen your understanding of CCSS for English language arts and literacy in history/social studies, science, and technical subjects. 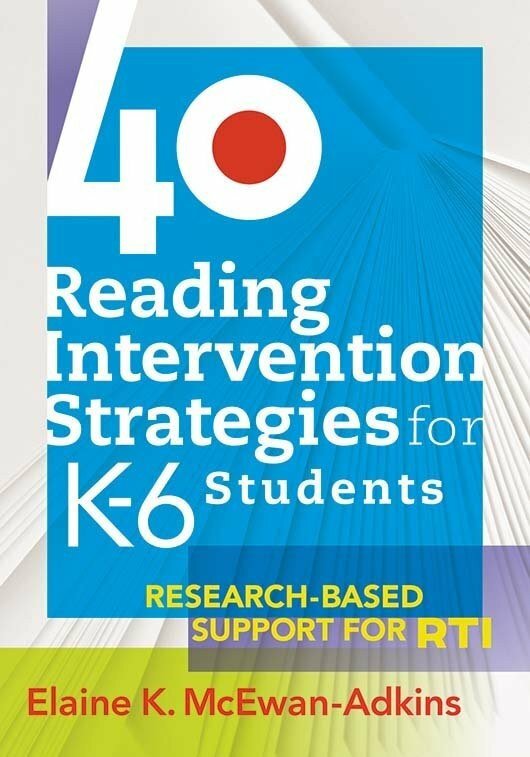 Learn 20 literacy strategies to help students become expert readers.